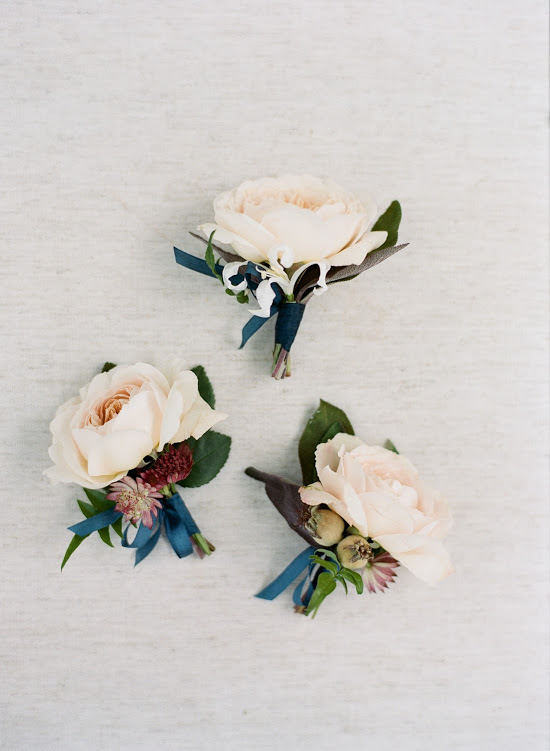 We're thrilled to have C+B's gorgeously elegant wedding featured on Style Me Pretty. 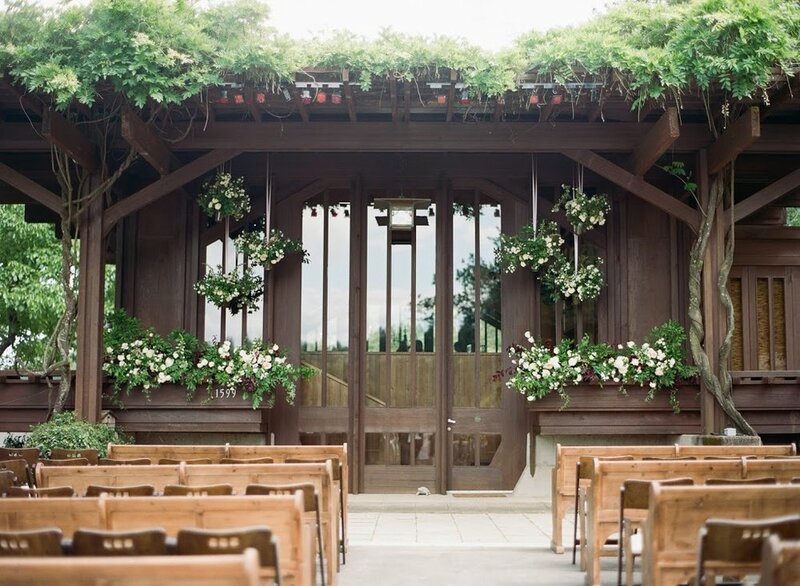 This was our first official wedding in California and we were so honored to have been a part of this beautiful affair. 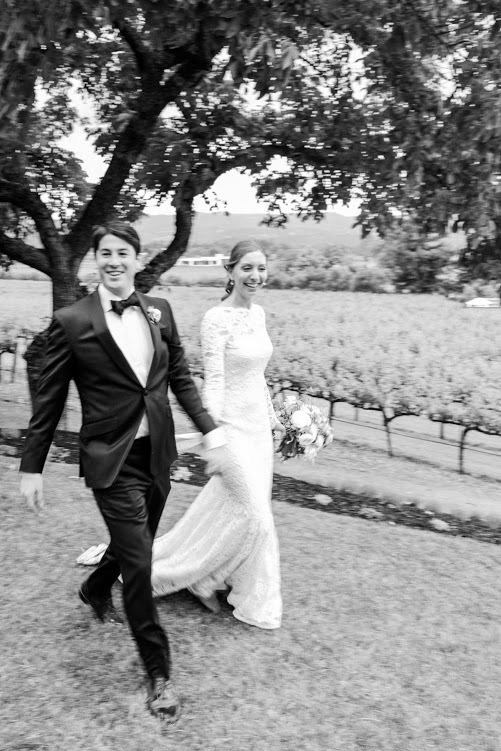 This classically stylist couple had their wedding at the bride's family winery, which boasted a wine cave, wine library, and dining room in the cave for family events. The home was nestled up against the foothills of the mountain and looked out to the family vineyards and all of Napa valley. 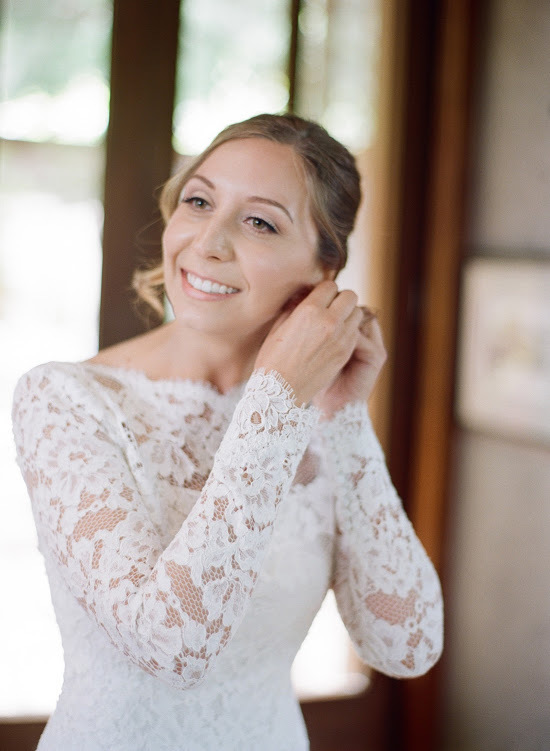 The bride was the epitome of a classic, elegant bride with soft, natural makeup and a simple, ponytail.Her overall beauty look paired with her beautiful Oscar de la Renta gown was the perfect reflection of her sophisticatedly understated style. One product that we love to use for our clients is airbrush makeup. From sheer to full coverage, airbrush foundation allows us to customize the coverage to suit our clients' preference while offering a lightweight feel, skin like finish, and long-wearing durability, which is needed for a long day of like a wedding. For these reasons, this amenity is included in our Bridal Experience. 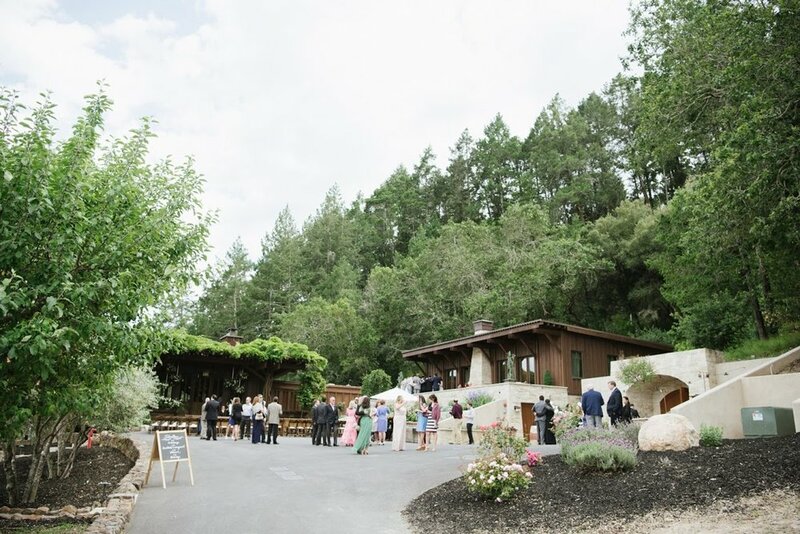 The team of vendors for this wedding was a star studded one, which included some of Napa's top luxury wedding vendors. 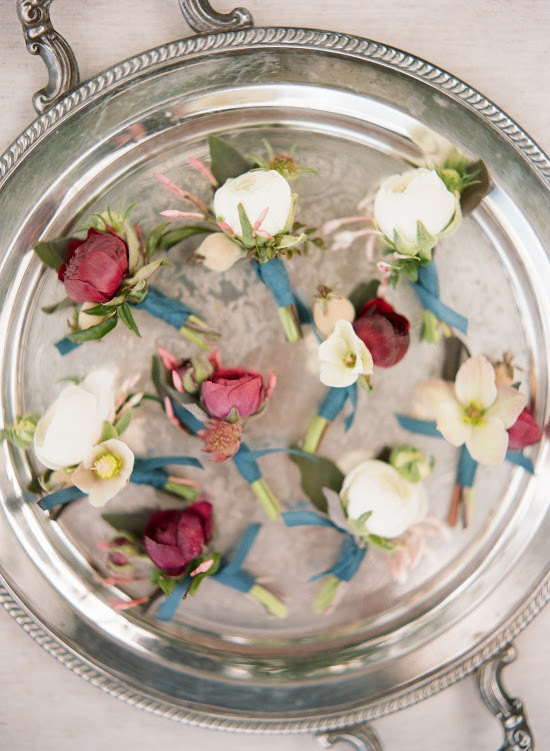 We were so grateful to be a part of this beautiful and elegant affair. Head over to Style Me Pretty to see the feature and leave us some love.